Hello hsynclb, thanks for your post regarding scalability options. We too are interested in options to scale the software. Were you able to resolve your post, and can you elaborate? 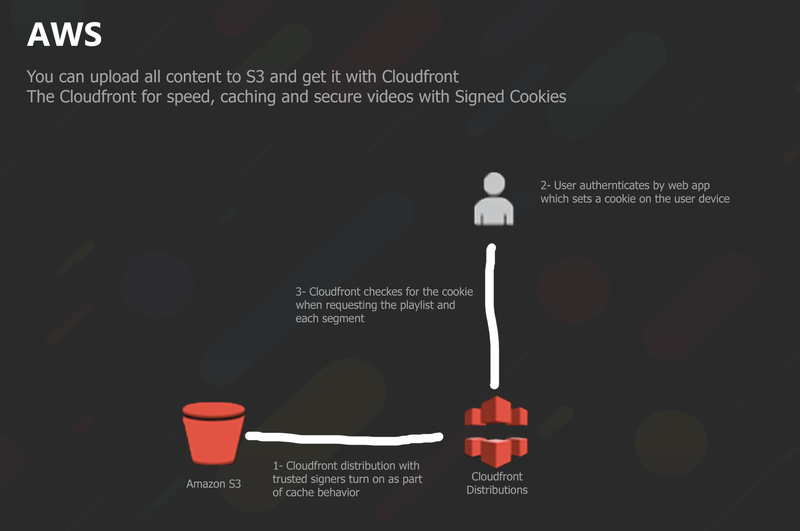 Did you discover current api options to use Amazon Web Service s3 to transcode or store video and move to cloudfront? Or a multi-server system, or CDN considerations? Hi guys, something that's going to be available, all 3.